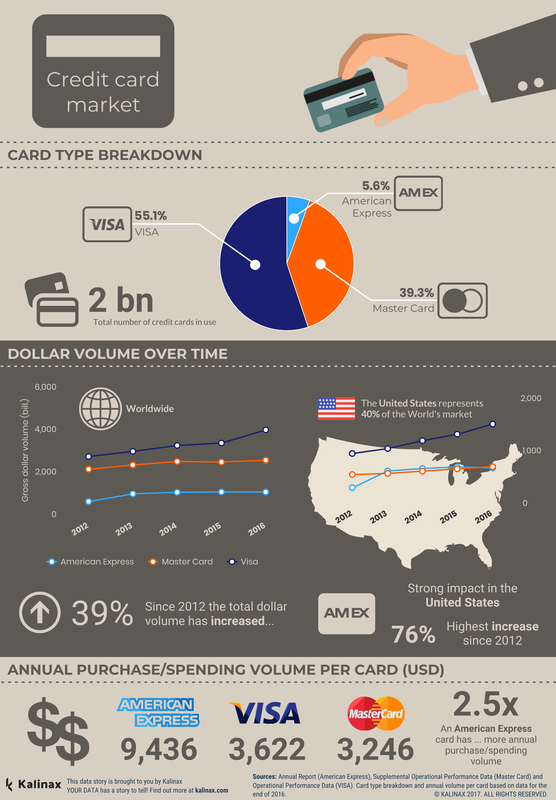 Today we're taking you on a short data journey through the world of credit cards. 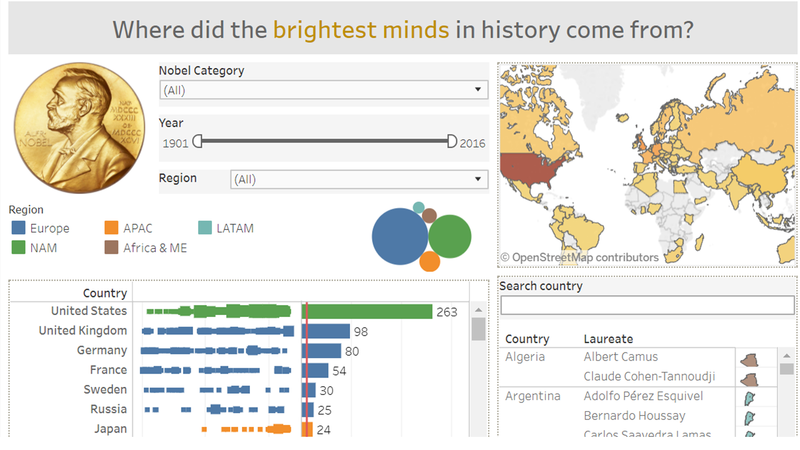 Our analysis team looked at 3 major global brands - American Express, Visa and Master Card. Worldwide, Visa has been leading in gross dollar volume since 2012, with no sign of decline. They also top the US credit card market. ​While Master Card has retained the same performance between 2012 and 2016, American Express gained 76% increase in the US for the same period of time. ​The annual purchase volume of an American Express card is $9,436. That's 2.5x more than the average of the three brands ($3,796).